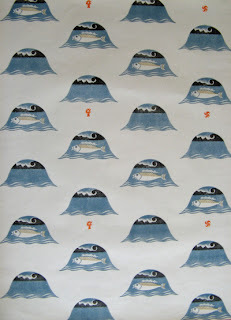 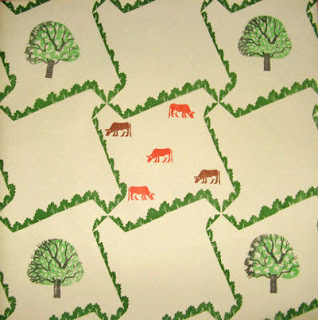 Wallpaper designed by Edward Bawden in the 1920s. Swoon. More delicious modern (vintage) graphics, ceramics and textiles dating from the period from WW1 until Festival of Britain (1951) can be found at Rennies 'Seaside Modern' shop in Folkestone (also on-line).